This audiobook will not be like the other books I have written. I will introduce to you a class of spiritual beings unlike those you have dealt with before. These beings, at least according to the second largest religion on this earth, Islam, have incredible sway over our daily lives. In fact, they may even be considered demons to some in the West. I will explain that in a moment. 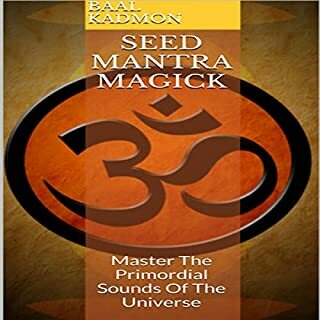 As I have stated in many of the other books I have written, humanity since the dawn of time has been in communication and in many ways obsessed with the forces of the spirit world. We all know deep in our bones that there is more to the manifest world. Yet, in all this knowing, we still feel that it is somewhat elusive to us. We go out of our way to connect to the spirit world or go out of our way to avoid it altogether. For some, the very thought of a spirit world that interacts with our own is one of the most frightful propositions. For others, it is quite enriching. To know that we are surrounded by spiritual beings adds a kind of magic to our day to day existence. 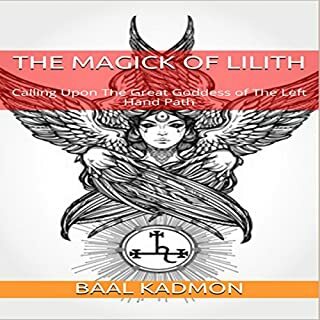 If you are an occultist, then you are in constant interaction and know very well that everything around you and all the actions of the universe are imbued with magick. 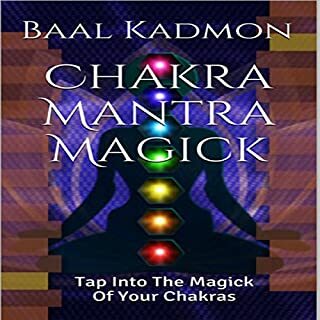 In fact, all things are derived from magick in some way, shape or form. Needed to spend less time on testimony and more time elaborating the nuance of how the rituals work, could have gone into the science behind it. not very interesting. hints at having information but the descriptions of the rituals seems kinda lazy. 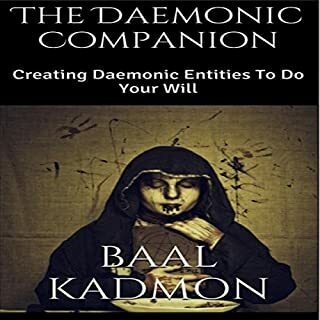 its no secret that Kadmon is my #1 favorite occult author. This book was excellent and met my high expectations once again. the rituals are simple, easy to understand and perform, and have safety guidelines. the Jinn information was accurate and simple also. NO religious dogma here!!! I loved every minute of it and have already returned to it several times. We performed his rituals on my trip to India AND THEY WORKED! Simple and straight to the point. His work is the best. I yearn for simplicity. very informative and Interesting. I enjoyed this book very much. I have read it twice. 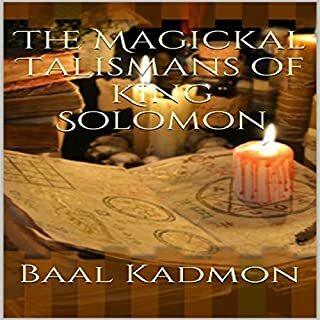 The narrator's voice goes excellent with this book, the book itself is well put together however the details of the classifications of Djinn could have been a bit more detailed. I do like the history and biblical I information that is discussed. I wish the book was longer, I would definitely listenntonthis book again. 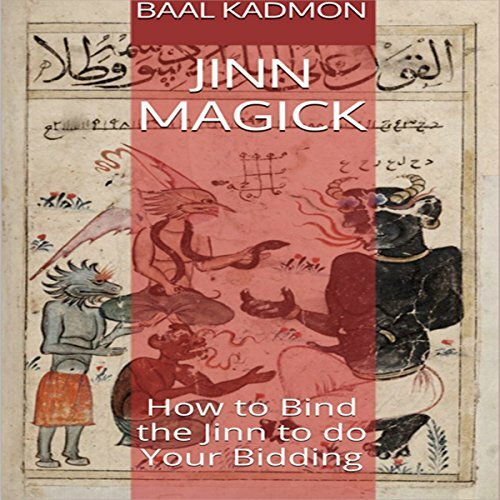 Definitely left me wanting to know more about Jinn. Please do a 2nd book ?